African Innovation Space: Harambee Pop Up! 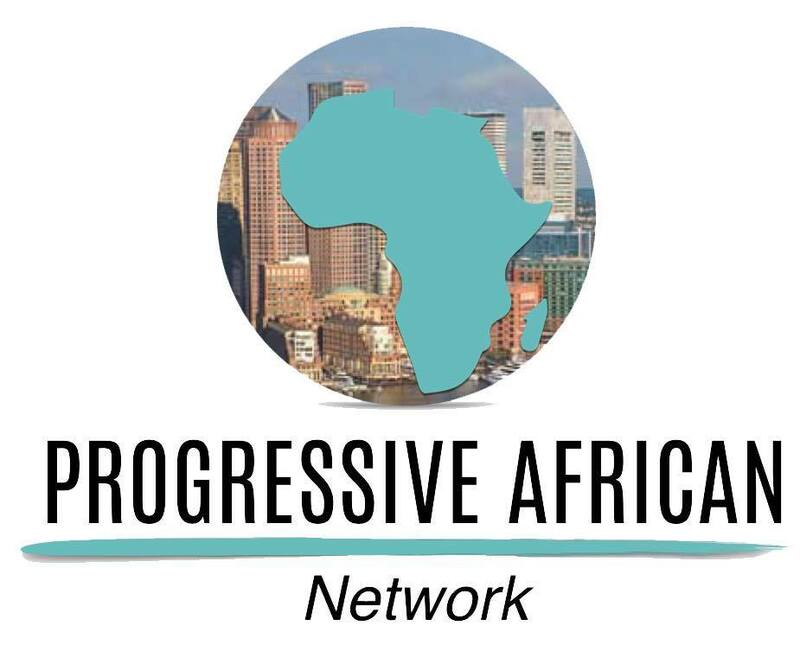 Progressive African Network (PAN) is based in Boston, MA with a global reach building African entrepreneurship, cultural vitality, and community engagement. Connect with PAN on our Social Media pages. © 2019 Progressive African Network - Boston. All Rights Reserved.